We are delighted to announce that last night The Allotment won the award for the best product launch in the Marketing Design Awards. Our client, The Donkey Sanctuary, are over the moon. We also recieved a ‘Highly Commended’ in the Charity category. 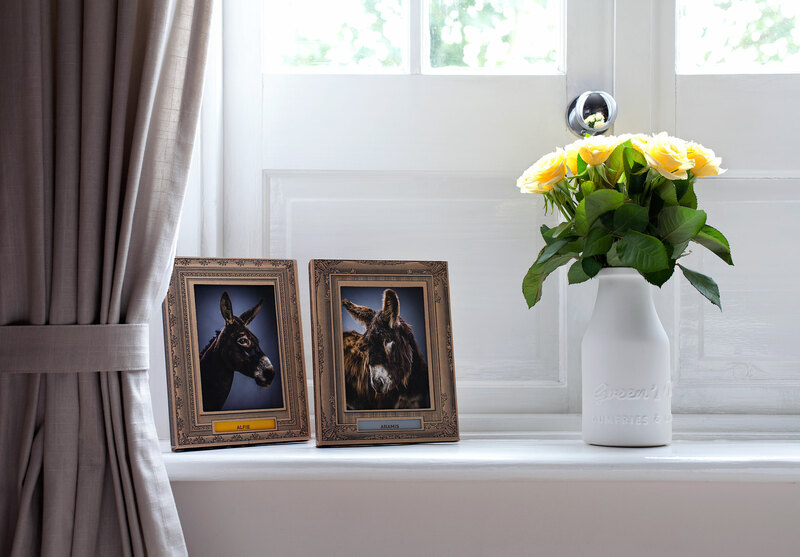 Click here to see the case study for the Donkey Adoption Campaign.